Wendy Williams has been one of the most famous talk show hosts for the last decade but now, she may be at risk of losing her show. Wendy has been on a hiatus from her popular program for weeks after suffering a shoulder injury. On top of that, she's also in the middle of a pretty crazy scandal involving her husband's alleged actions. Kevin Hunter reportedly has been leading a double life, getting another woman pregnant. Some people believe that that's the real reason Wendy has been out of commission. 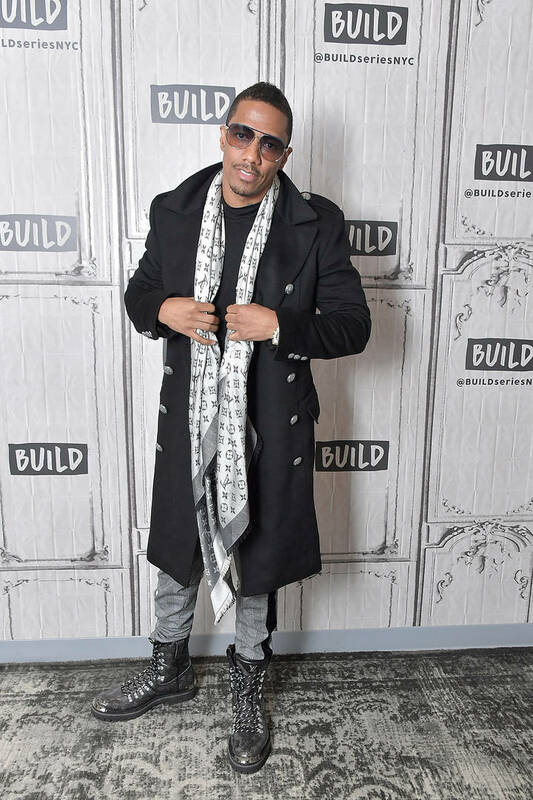 When it comes to the future of her show, Daily Mail is noting that several staff members of her show have demanded that she be replaced by Nick Cannon, who was a temporary host this week. Wendy has been accused of not being "authentic" with her employees after taking such a long break from the show. Show staffers are claiming that the real reason Williams is absent from television is that she's "dealing" with her cheating husband. Apparently, they were left in the dark about the entire situation. One member of the production team told Daily Mail: "I mean it's probably time Wendy steps away from the show. She's not authentic anymore. How can she discuss hot topics when the biggest topic involves her husband publicly cheating on her for years?" They explained that a good number of staffers want Nick Cannon or Jerry O'Connell to take over. Wendy is apparently "scared" that there's a legitimate chance she loses her show. We'll update you as the story develops.